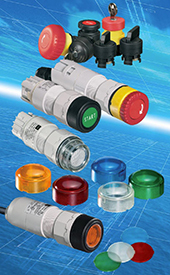 R. STAHL is a leading manufacturer of explosion protection and electrical products. Whether you are looking to expand your business to global markets, or don’t have time to custom design each system particular to where it is going in the world, R. STAHL can help. 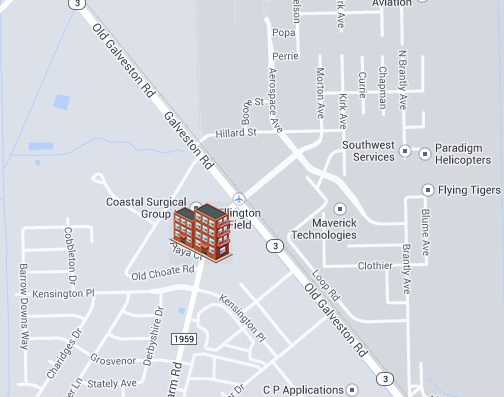 With our universal package of products, you can specify one product for anywhere in the world. Whether you are going to Angola, Russia, Europe, Brazil or Houston, our products will meet NEC, CEC, ATEX, GOST Inmetro and IECEx standards, just to name a few. Enclosures made of Stainless Steel for excellent corrosion resistance. Snap-on mounting of individual components. High illumination LED pilot light from 12V to 254V, AC or DC with an operating life time over 100,000 hours. 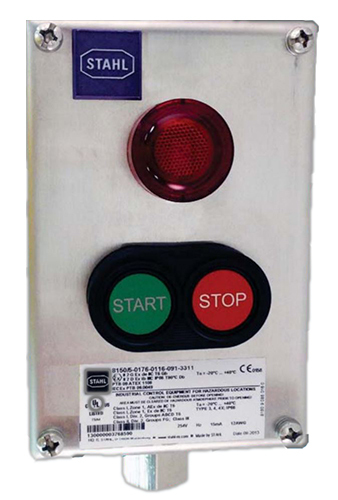 A variety of pushbuttons, control switches, illuminated pushbuttons and ammeters. Durable silicone foamed enclosure gaskets are concealed to protect from damage or premature aging by UV light and chemicals. Fluorsilicate gasket in standard pushbutton actuators is suitable for a wide temperature range. Globally Certified. 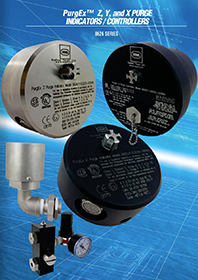 One part number provides Class I Division 2, ATEX and IECEx Zone 1certifications. Also available in GOST-R, INMETRO, KGS and others. 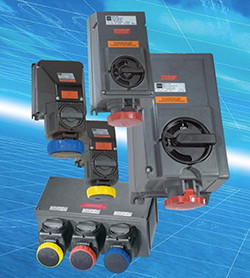 Color coding and pin configuration makes it physically impossible to mate plugs and receptacles of different voltages and current ratings (per IEC 60 309-2). Interlocked switch mechanism prevents accidental removal of plug from receptacle under load. 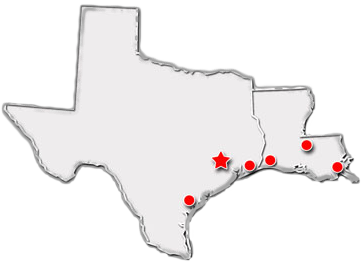 20A, 30A, 63A and 125A models. Suitable for hazardours and corrosive locations. Installation is easy and precise. Devices fit into a standard 30.5mm, 1.2″ knock-out. Tightening the retainer nut makes installation complete.